Do you like Princess Secret Santa? Share it with your friends. 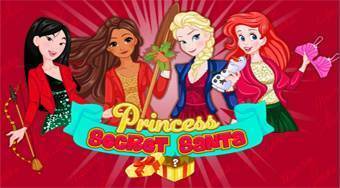 Princess Secret Santa - help the fairytale princesses to choose the right Christmas gifts.